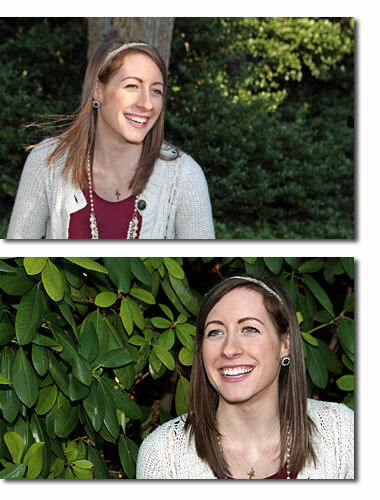 Senior Pride Guide Liz Weeden is featured in Faces of Pride and Purpose, a new program that highlights the accomplishments and experiences of a select group of Hofstra students, faculty, administrators and staff. Posted are a few excerpts of the profile, which you can view fully here. Why did you pick Hofstra? Proximity to Manhattan and opportunities are unlike any other university. At Hofstra I knew I could create a community that I carry with my after graduation. I’m from a small town in Upstate New York so the NY/Long Island area is an entirely different world. I love that Roosevelt Field mall is just five minutes away, the beach is 15 minutes, and I can ride into the greatest city in the world three days a week for my internship on a short 35 minute train. There is so much available to us on Long Island and in the New York City area. There is also so much opportunity. We have tons of internships and future job opportunities lying right outside of Hofstra’s campus. What do you take the most “Pride” in? ...I love the fact that every day you can walk across campus and meet someone new and different, while on the same campus you can see many familiar faces of friends and colleagues.